Kuopio city, situated in Eastern Finland, is easy to reach by plane, by train or by car – and even by water from the Gulf of Finland. Looking from Southern Finland, Kuopio is located halfway to Lapland, in the middle of Finnish Lakeland. Picturesque Kuopio is also called as Capital of Lakeland and there is a good reason for that. 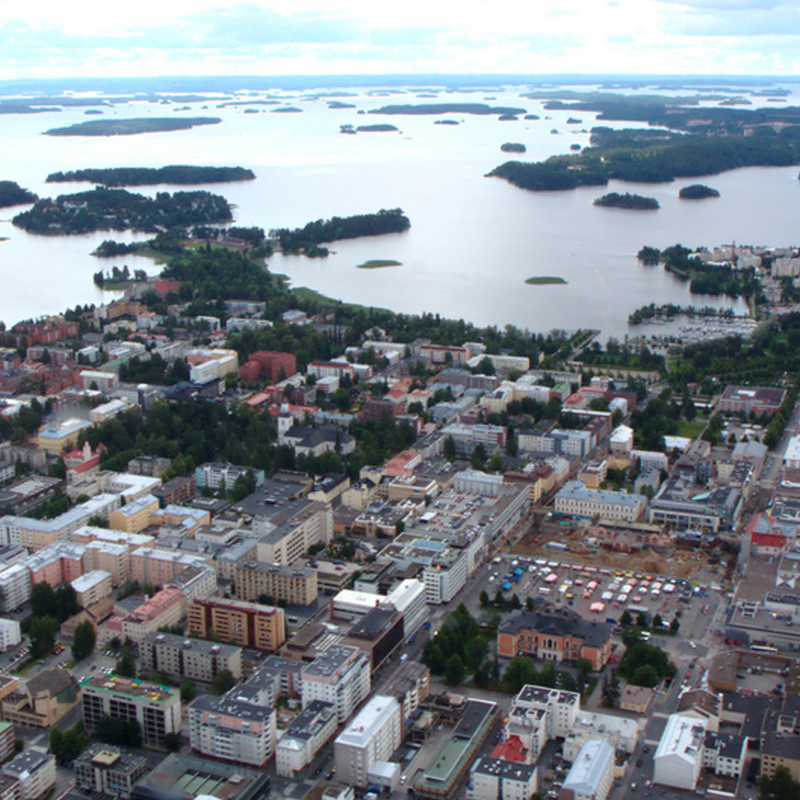 Kuopio and its area is covered more water than land and Kuopio is the biggest city in Lakeland. Kuopio railway station is located right in the city center and trains run abundantly from both the south and the north. 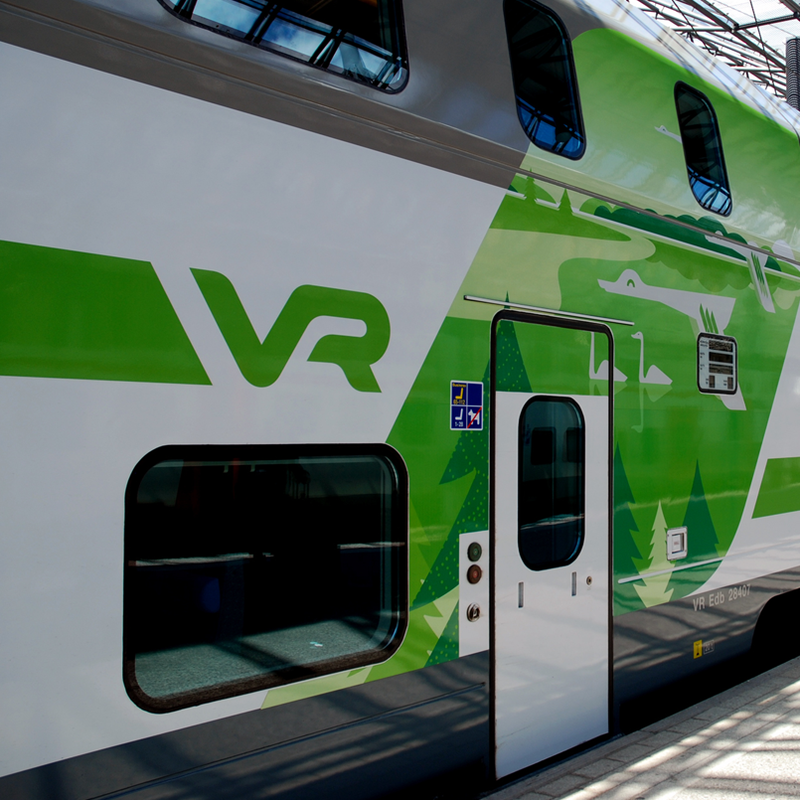 From Helsinki to Kuopio, 10 trains run daily. The journey takes 4 hours. 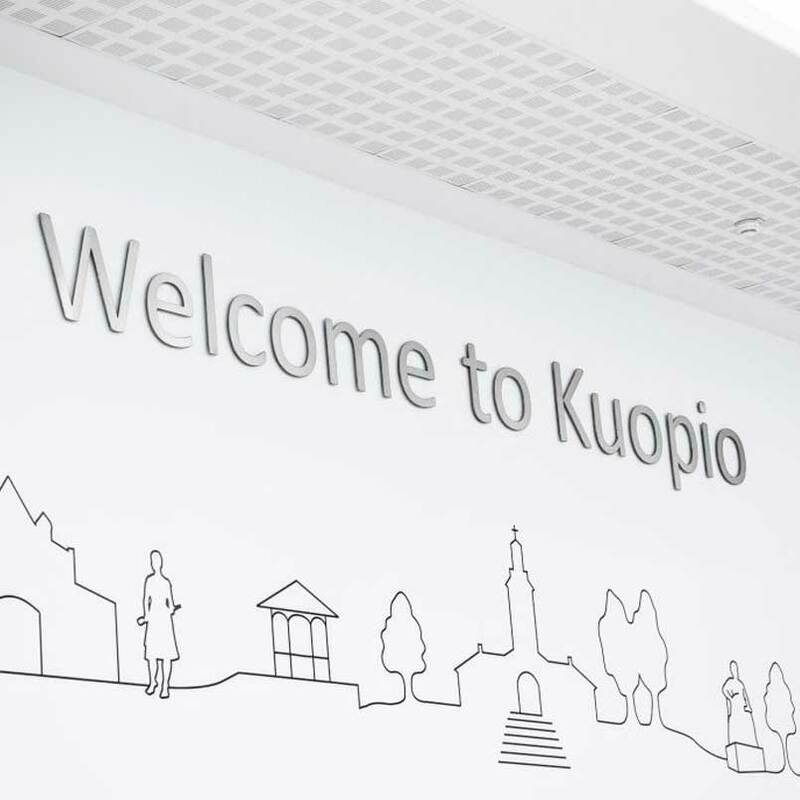 Kuopio is also easily accessible by train from Turku, Tampere and Jyväskylä – and from north Iisalmi, Oulu, Rovaniemi and many other cities. Kuopio city center, the market square is only half kilometres from the station. If you are heading to Tahko by train, you can jump of the train in Siilinjärvi, which is located to the north of Kuopio and about 20 kilometers closer to Tahko. Most of the trains coming from the south to Kuopio continue their journey to Siilinjärvi. The connection from Siilinjärvi to Tahko by taxi takes about half an hour. Public transport buses from Kuopio through Siilinjärvi to Nilsiä create access points from railway stations to the heart of the tourist area. From Nilsiä center to Tahko is about 5 minutes drive by taxi or car. In winter season, also the busses are driving straight to Tahko center. Bus connections to Kuopio area come both from the south and from the north, and Kuopio local buses and summer city trains ensure smooth movement around the area. Tahko’s free ski bus runs in the winter season, creating also more connections between Kuopio and Tahko. By car, the journey from Helsinki to Kuopio takes about five hours and the journey smoothly flows through high way 5. On the way you can admire many other sights in Finland, as the highway passes through half of the country. Roads between Kuopio and Helsinki are in good condition. The ​​Kuopio area is also popular with motorcyclists coming near and far, as the region’s countryside has countless landscape routes loved by them.